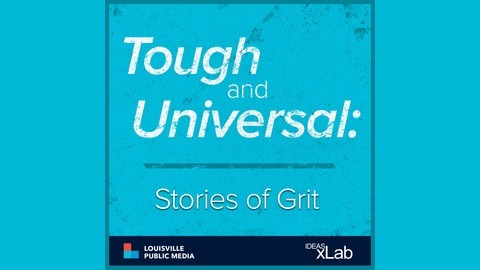 This limited-run podcast from WFPL — produced in partnership with IDEAS xLab — brings you first-person accounts from people in your community who’ve overcome some significant challenge and thrived despite the odds. They’re hopeful stories, in a world that’s often full of the opposite. 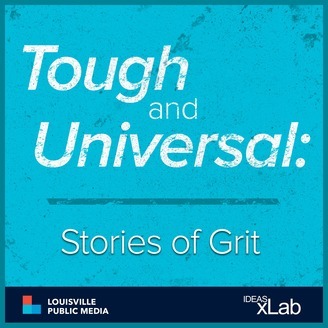 “Tough and Universal: Stories of Grit” is a new series from WFPL produced in partnership with IDEAS xLab. In this episode, Louisville mother Asia Ford talks about the moment that made her realize she'd have to dramatically change her lifestyle. At the time, she weighed 507 pounds. Since then, she's become a fitness enthusiast.